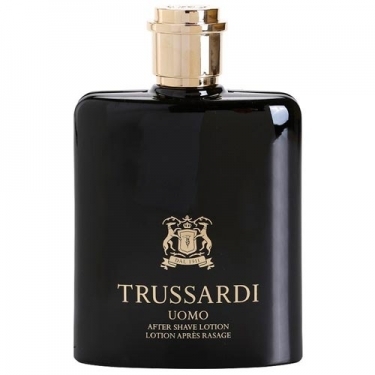 DESCRIPTION: Uomo Aftershave Lotion from Trussardi is an aftershave that represents the most classic male cosmetic treatment and now comes with a new special formula. 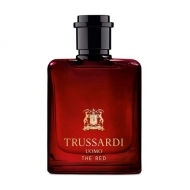 Special vegetable ingredients are combined with tonifying alcohol to provide a refreshing and immediate rejuvenating effect, which is particularly pleasing to freshly shaved skin. 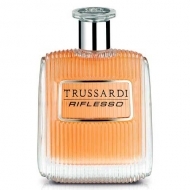 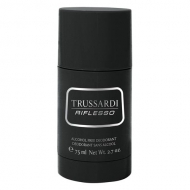 The lotion penetrates the skin quickly, releasing the elegant and contemporary notes of the Uomo Trussardi fragrance.